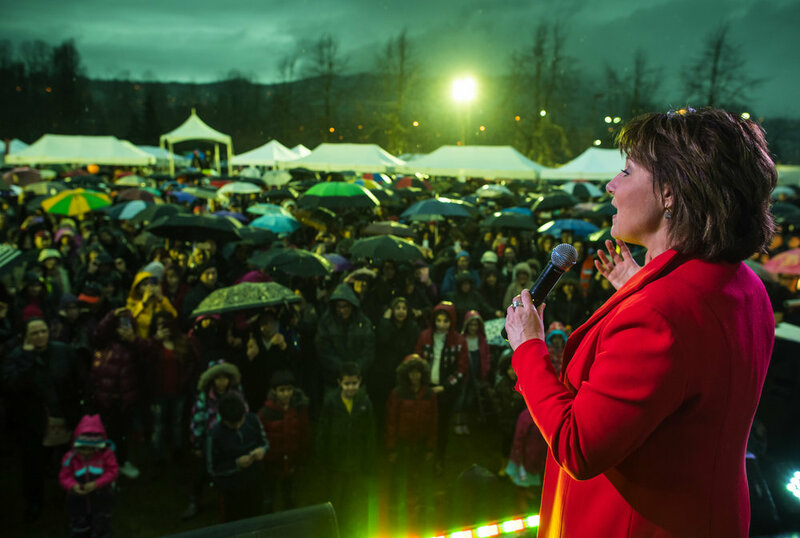 Christy Clark served as the 35th Premier of British Columbia from 2011 to 2017. She assumed office at a time of sluggish growth and growing deficits. 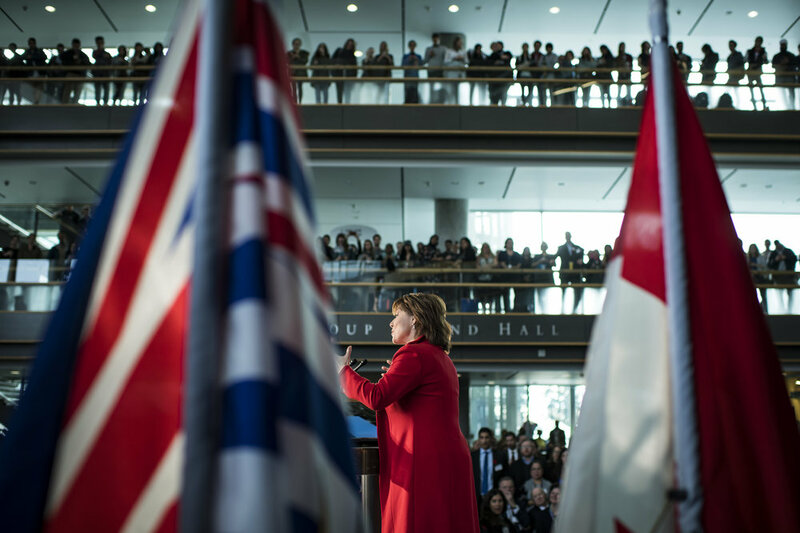 When she left office, British Columbia was leading the country in economic and job growth, and was the only province in Canada to run surplus budgets for five consecutive years. This success was due in part to her focus on ensuring BC’s tax and regulatory regimes were among the most competitive in North America. Clark was first elected to public office in 1996, where she established herself as a highly effective opposition member in her first term. When the BC Liberals were elected to office in 2001, she was appointed Deputy Premier and Minister of Education, and Deputy Chair of the Treasury Board at the age of 35. 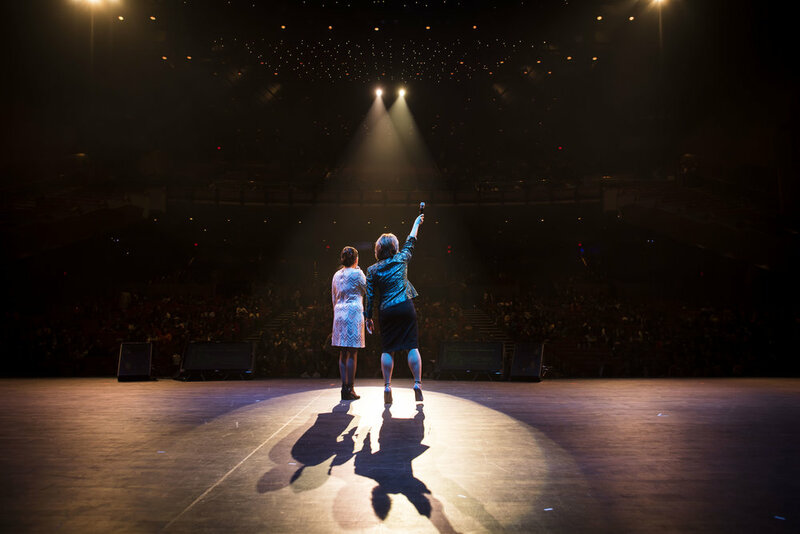 Clark left office in 2005 to spend more time with her family and would go on to host a top-rated radio talk show from 2007-2010 in Vancouver, where she launched “Pink Shirt Day”, a successful province-wide anti-bullying campaign.